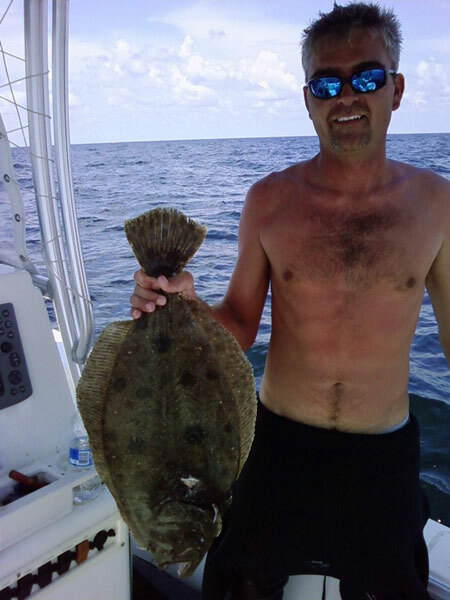 John Pitt with a load of flounders. Forrest Phillips with some nice red snapper. Mike LaBit and John Pitt with some red snapper and triggerfish. John Pitt and Tait DeVilliers. 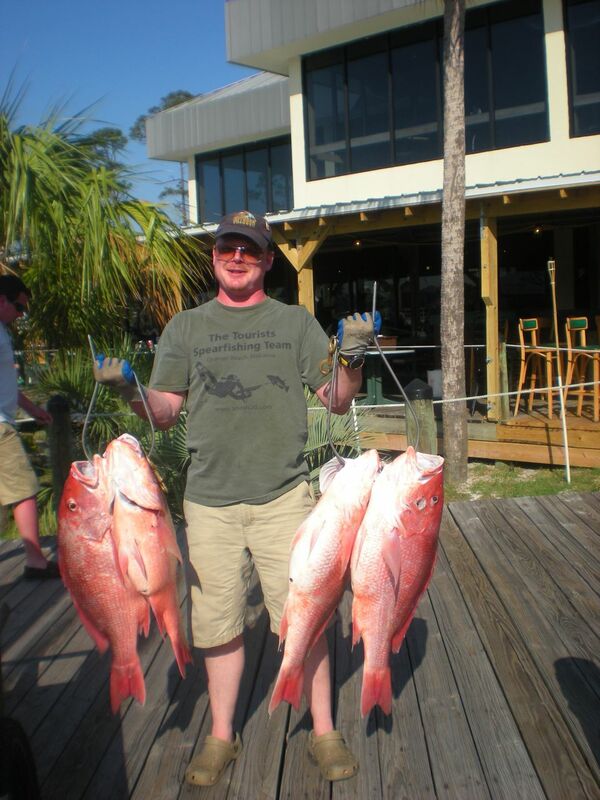 Norborne Turner With red snapper. Norborne with black (mangrove) snapper. Fred Lisenby and Norborne Turner. Norborne and Shon Turner with a good triggerfish. Norborne Turner with a cobia. 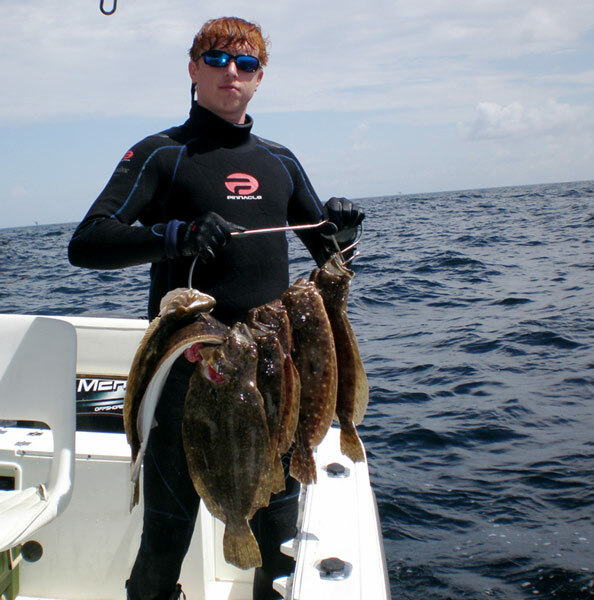 Joey Desporte with a nice grouper.